DOGWOOD PLAZA | Lansky Enterprises, Inc.
Dogwood Plaza is nestled in south west Atlanta. 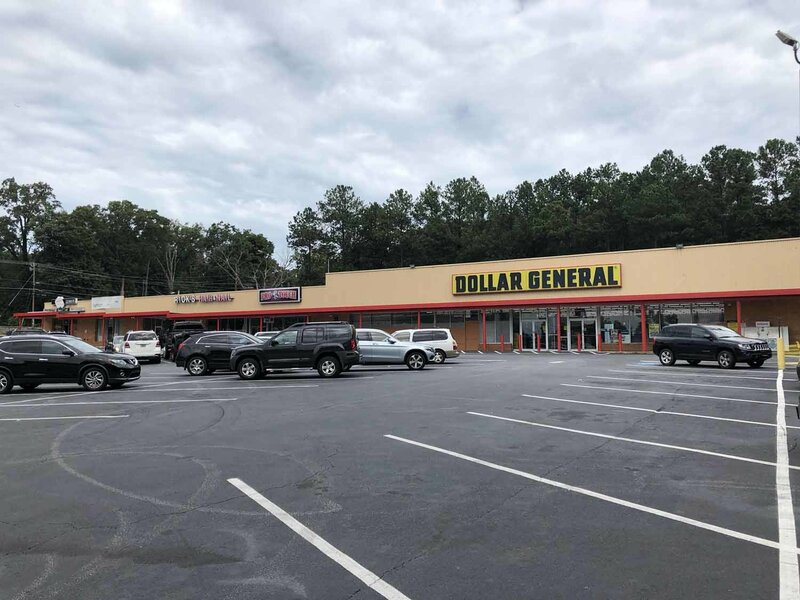 In close proximity to the nascent community of Enon Forest and Bunche Middle School, this shopping center is home to Dollar General, lively barbershops, and The Faith Church. PROPERTY DESCRIPTION Contains 1 large room & an unfinished kitchen. MINIUM LEASE SIGN 12 months. 2019 Lansky Enterprises. All Rights Reserved.